One of the important things to remember with pet care is knowing what you should and shouldn’t feed to our little fury friends. While domesticated cats and dogs have developed a liking to human food, some of the foods we eat could pose a threat to their health. Check out what foods you should keep away from your cats and dogs. 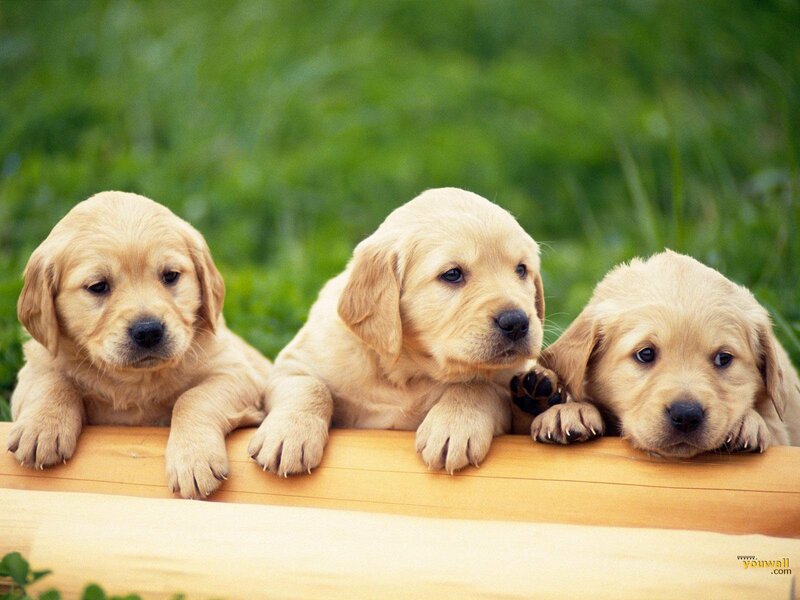 It only takes five raisins or grapes for a pet dog to get sick. Small amounts can already damage your dog’s kidney, so make sure to take your pet to the vet immediately if it eats grapes, especially raisins as they can be gobbled up easily in large amounts. Chocolate is one of the most common human foods that are bad for your dogs as it contains theobromide—a chemical that can cause complications to a dog’s heart, kidney, lungs and nervous system. Baked chocolate is the most toxic for dogs, but pet owners should still avoid feeding their canines any kind of chocolate. 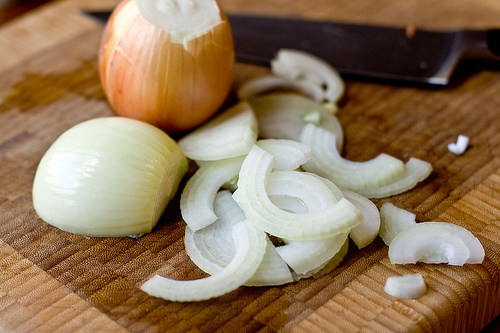 Any form of onions—cooked, raw, or powdered—is unsafe for felines. Just a small amount of this vegetable can cause onion poisoning—a complication that breaks down a cat’s red blood cells causing lethargy, anemia, weight loss, and more. Raw dough contains ethanol, a substance that can cause negative effects to a dog’s respiratory and nervous system if they eat it. Consumption of ethanol can result in lowered body temperature, lethargy, and weakness of the body. Immediate medical attention is required if your canine has ingested a yeast dough. Unless you’re 100% sure that your raw eggs are bacteria free, no one should eat them—including your cats. The risk of E.coli and salmonella is too high on this food and both can cause serious health problems to your pet cat. 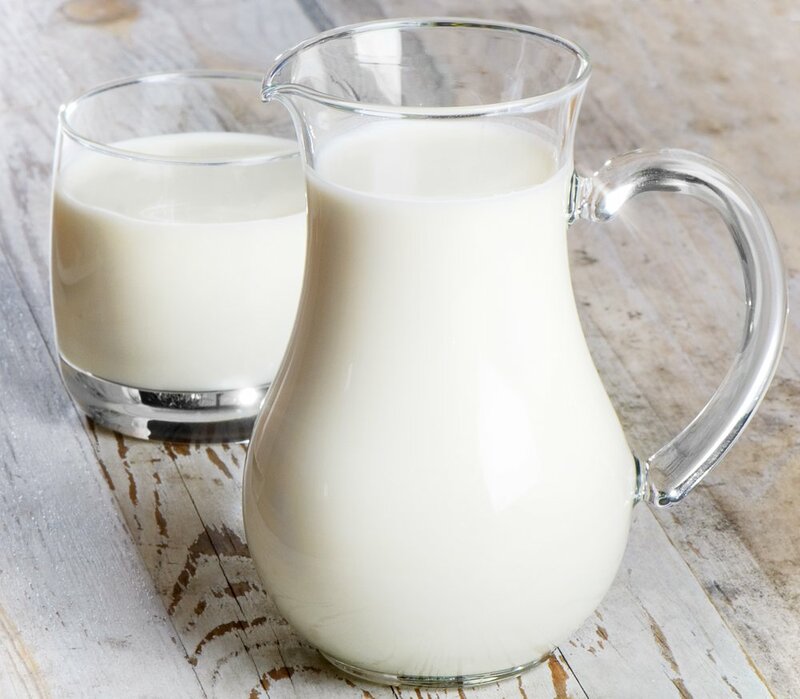 Consumption of milk can cause diarrhea, vomiting, and other gastrointestinal problems to dogs. While it is not life-threatening, these problems can contribute to bacterial exposure, which could eventually cause other diseases. However, note that the severity of damage of these foods vary on the breed and size of your pets. Like humans, pets are not created equally—whether cats or dogs—and therefore can react differently to foods.